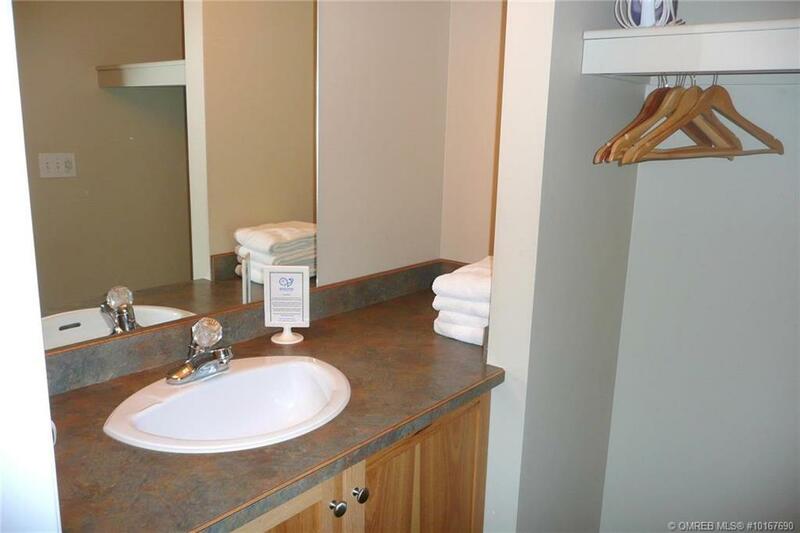 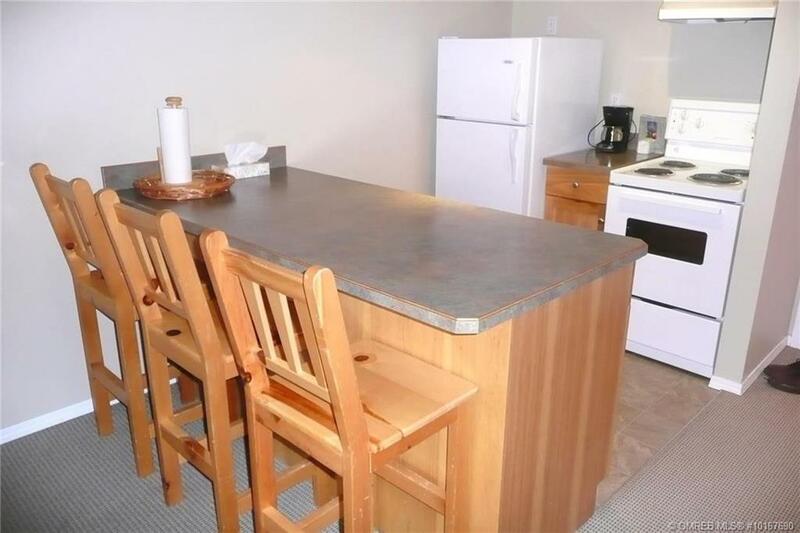 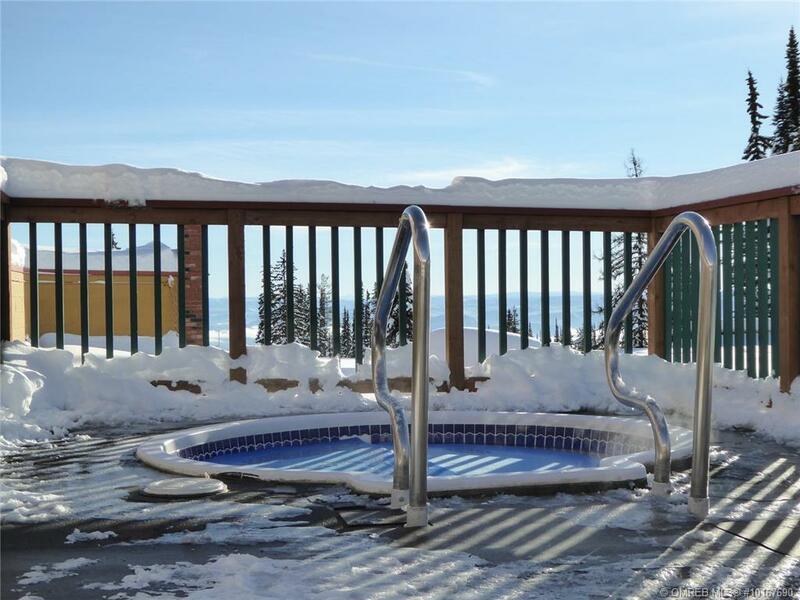 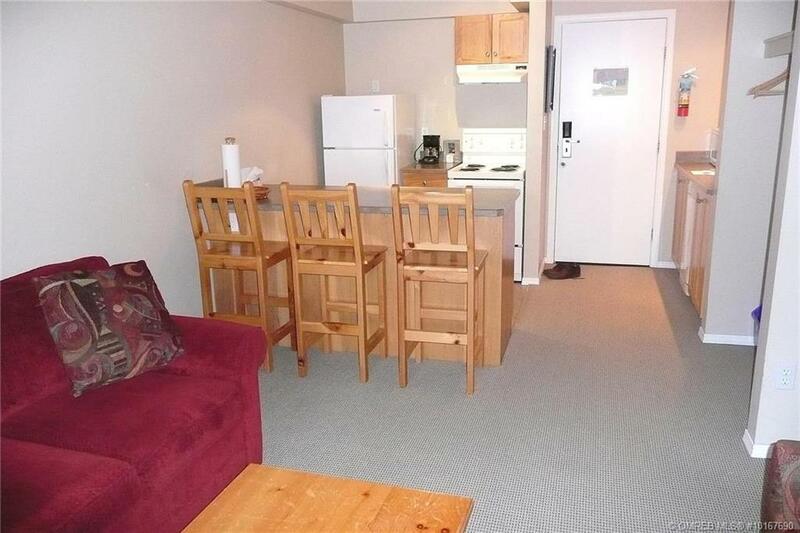 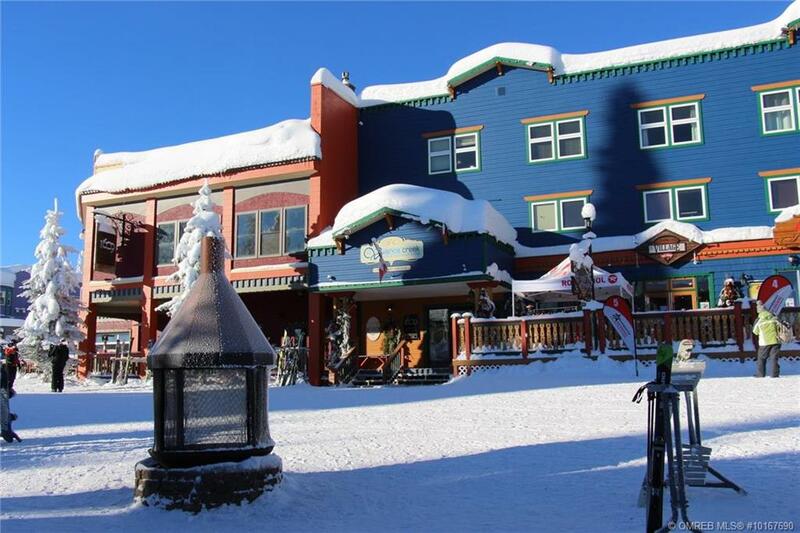 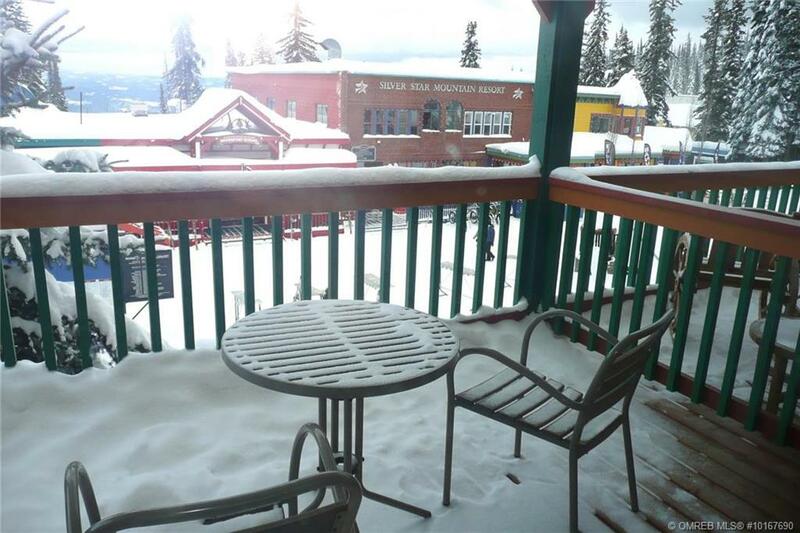 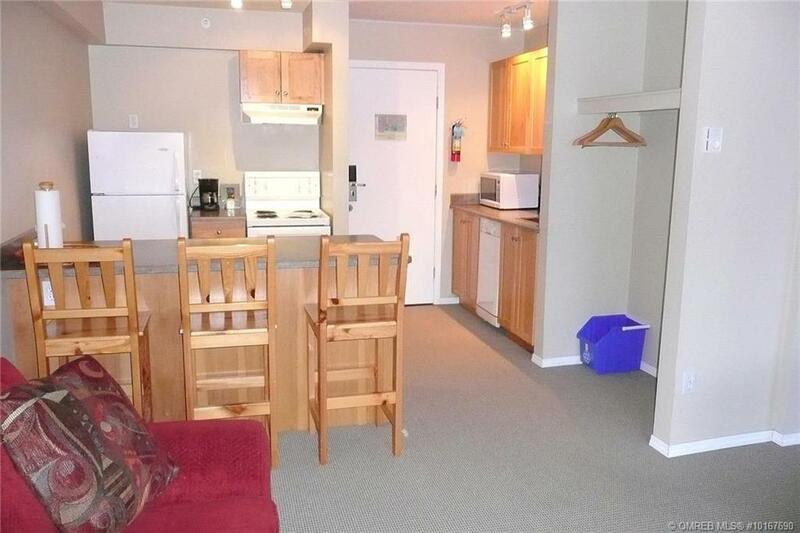 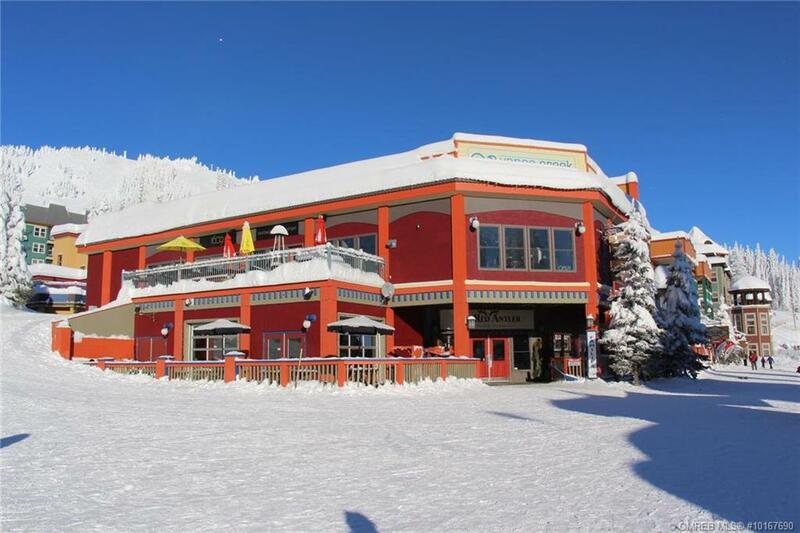 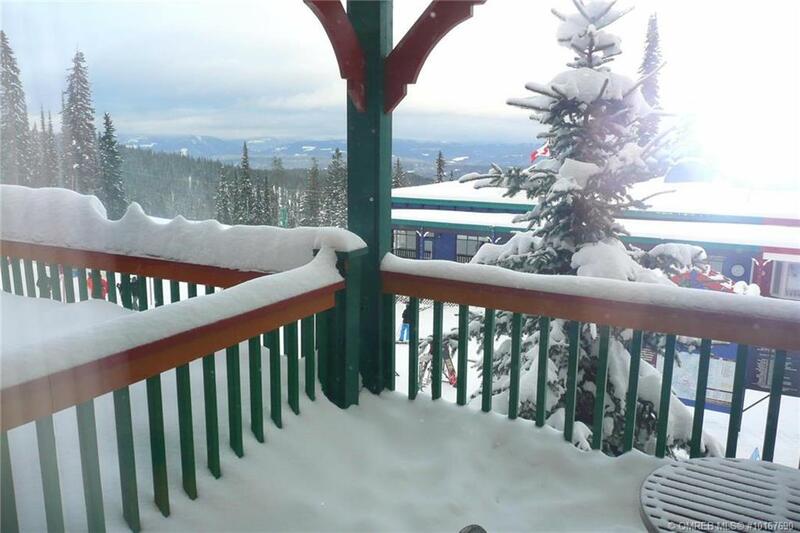 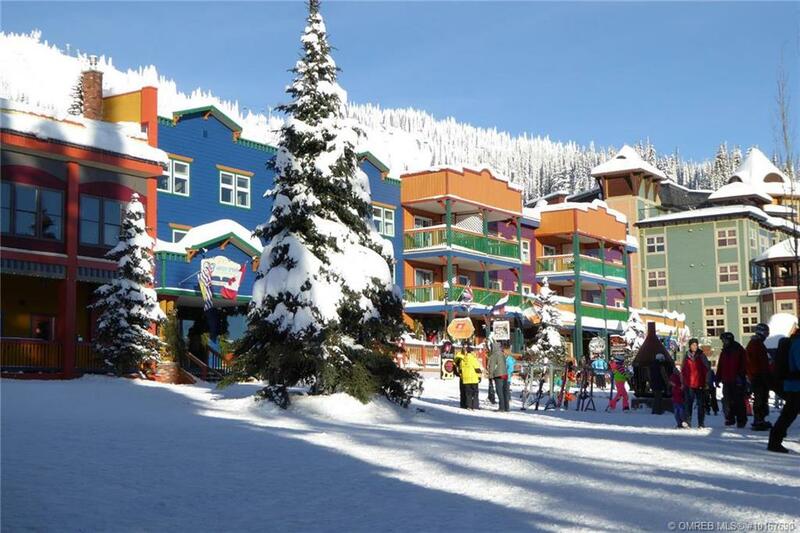 A one bedroom suite right in the heart of the Village at Silver Star Mountain Resort. 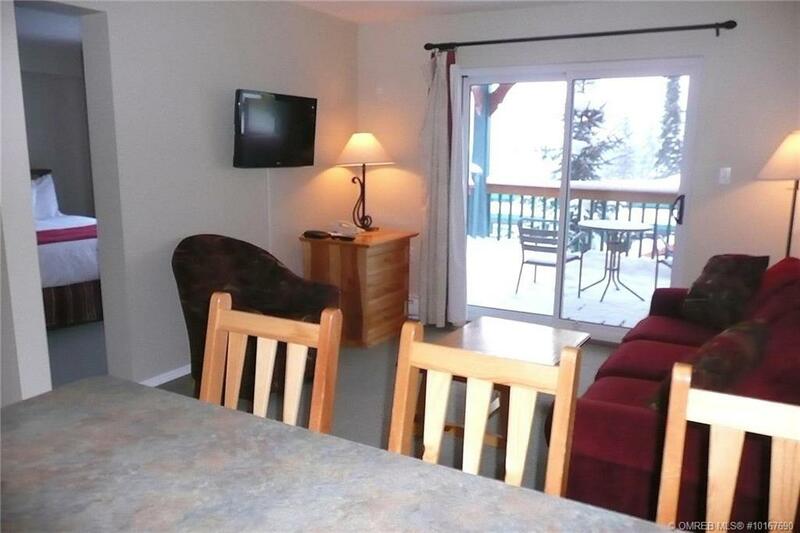 The open concept kitchen and living room with covered deck overlooking the village. 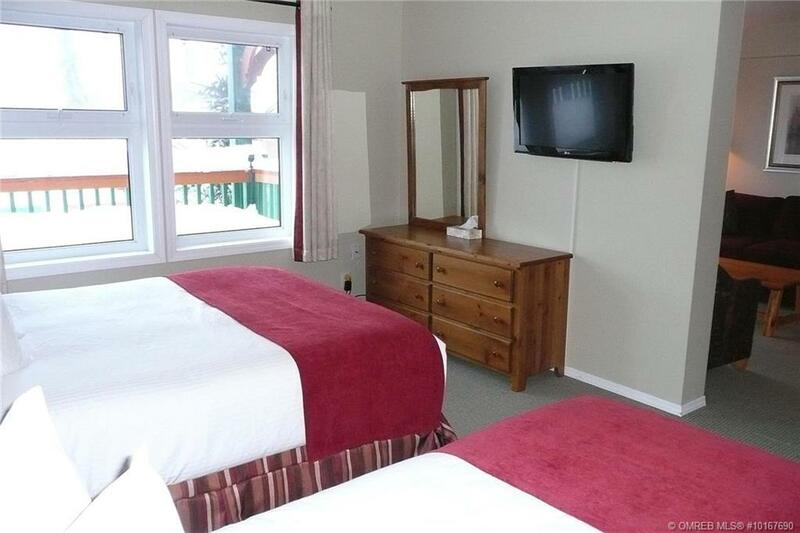 Sleeps 6; the bedroom has two queen beds and the living room has a double pull out couch. 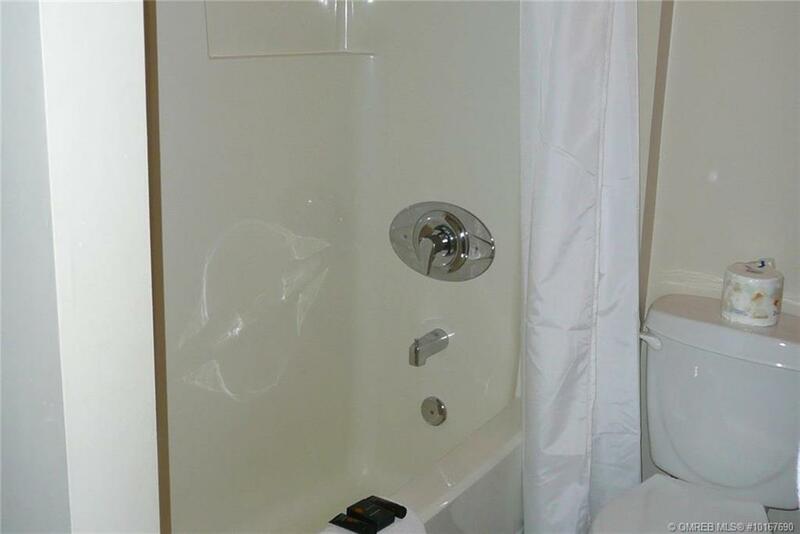 Tub/shower combination bath. 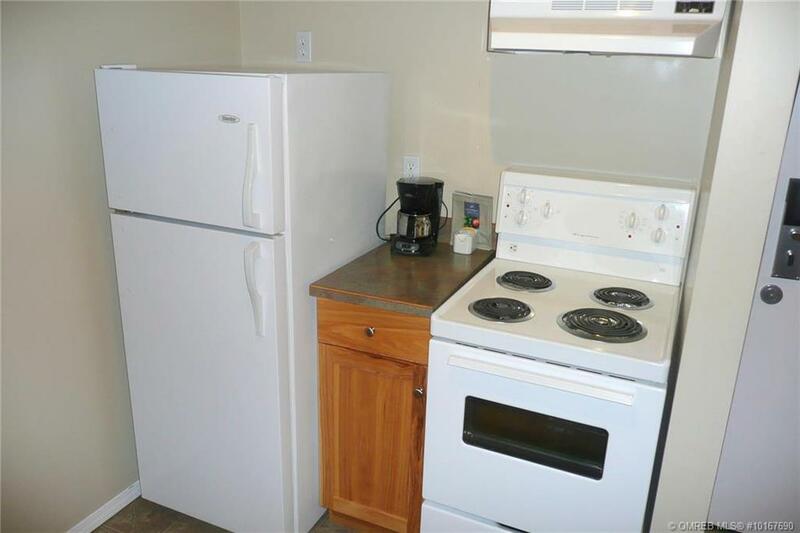 Sprinklered for fire protection. 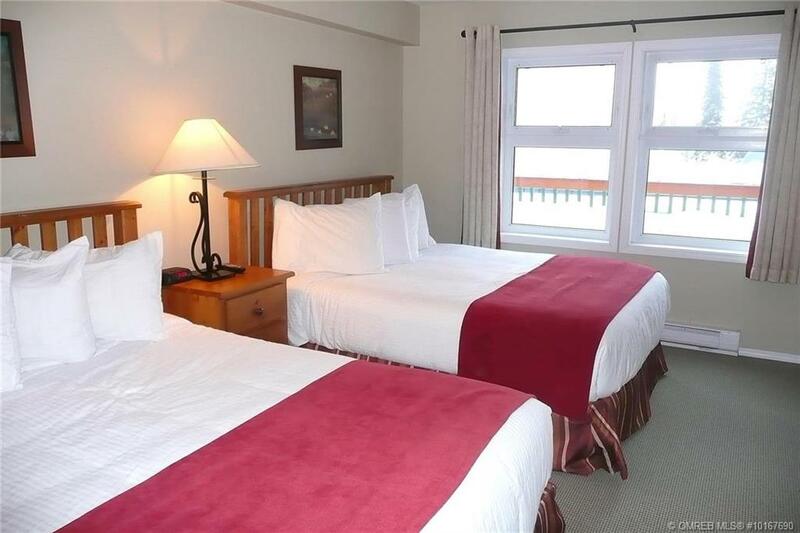 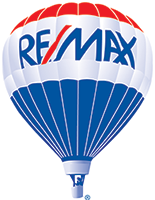 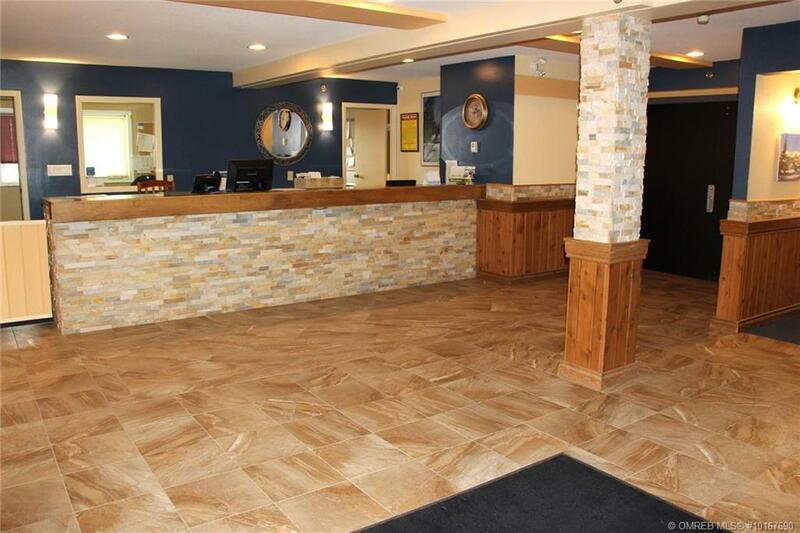 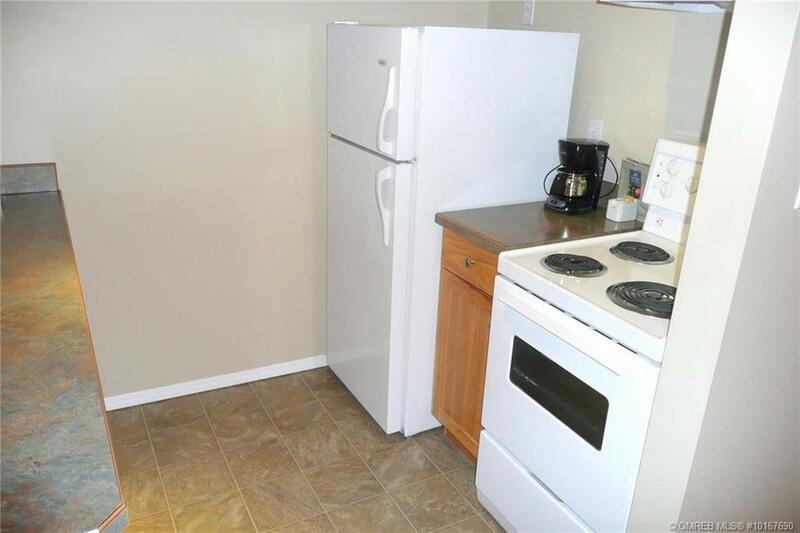 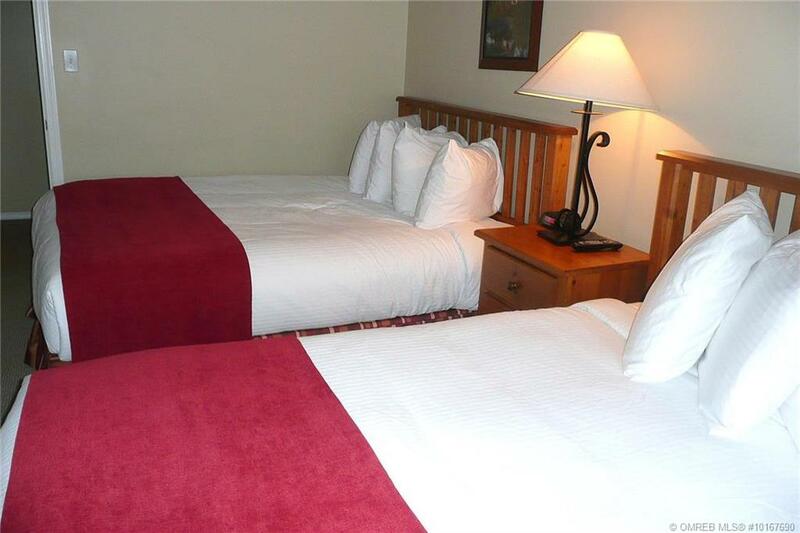 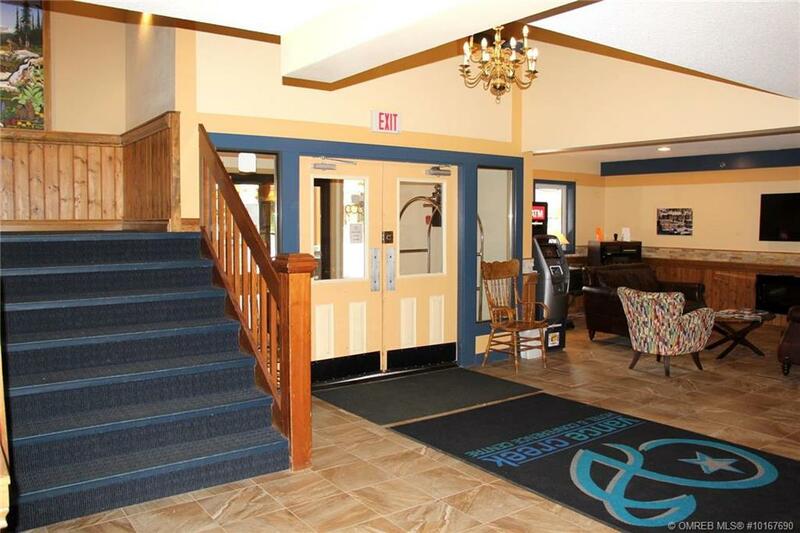 Convenient location near shopping, dining, pubs, ski rentals; everything you need for a perfect vacation.